CLICK HERE TO SETUP YOUR FIRST CONSULTATION. Where do YOU need legal help? We represent a wide range of businesses and agencies who are owed money, from the first letter through the completion of the litigation process, and all legal collection procedures necessary for collection. We also handle FDCPA defense and evictions for Landlords. 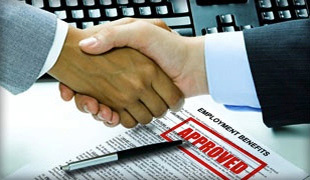 The Gusdorf Law Firm has a proven track record of winning the vast amount of the unemployment appeals cases undertaken. With our extensive background in unemployment law, we typically handle these cases much more effectively than other firms. 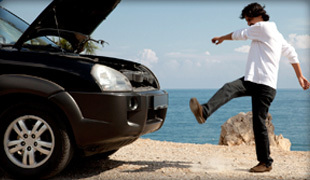 When you have a defective product, such as a car, truck, appliance, or other electronic device, our attorney Bryan Brody, has developed a unique expertise in applying the lemon laws to help you get a manufacturer's buyback or cash settlement. LET US START COLLECTING FOR YOU! WE COLLECT… for creditors who are owed monies. WE COLLECT… the unemployment benefits deserved by claimants. WE COLLECT… for those stuck with a lemon, be it car, truck or other product. WE COLLECT… for landlords and file for eviction when rent has not been paid. 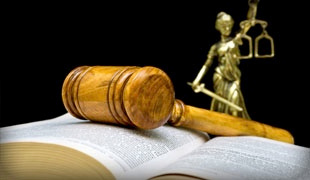 You have never experienced lawyers like the Gusdorf Law Firm. This communication is from debt collectors attempting to collect a debt and any information obtained will be used for that purpose. This Web site provides general information regarding the Gusdorf Law Firm, LLC and is for informational purposes only, and is not intended to be advertising. The materials appearing on this website are in no way intended to constitute legal advice. ©2014 to present The Gusdorf Law Firm, LLC. All Rights Reserved.